Tom Leu of "Sound Matters" (web site) recently conducted an interview with TNT guitarist Ronni Le Tekrø. You can now listen to the chat using the Spreaker widget below. A couple of excerpts follow (transcribed by BLABBERMOUTH.NET). Ronni: "What a find! We wanted an unknown singer and really went into the underground to try to find this guy that could sing the classics, like [former vocalist] Tony Harnell sang them, yet be a part of the creative process and create new, modern TNT music. "Let me tell you, I'm really impressed by the personality. And he acts like a true star, too, offstage, so I like that. So this guy is cocky and he's got all the elements." Ronni: "It was different singers — American singers, South American singers, British, Central European singers — singers from all over the world, actually, sent us demos and different song files to kind of audition for the job." Ronni: "I never say never, but, to be honest, I think, musically, we kind of went into different directions at one point. And that maybe happened five years ago or something, ten years ago." Ronni: "A demon entered me and just told me to carry on the legacy and finish off this album with grace. So I went really into the production and songwriting — more than in 20 years, I think. 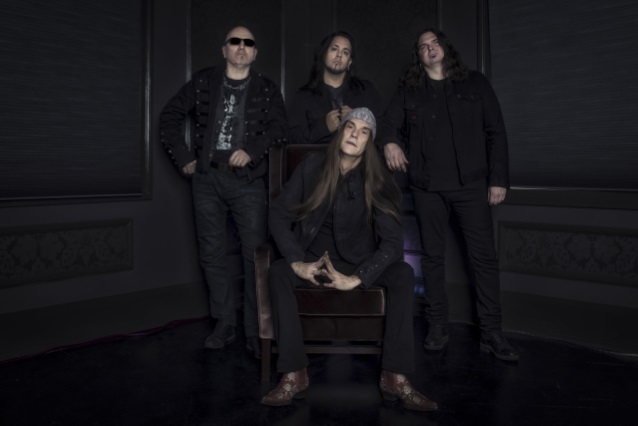 So that's the kind of result when you see people breaking up and… I think Tony Harnell has the same thing, that he really wants to create now that he's kind of free from the TNT legacy." 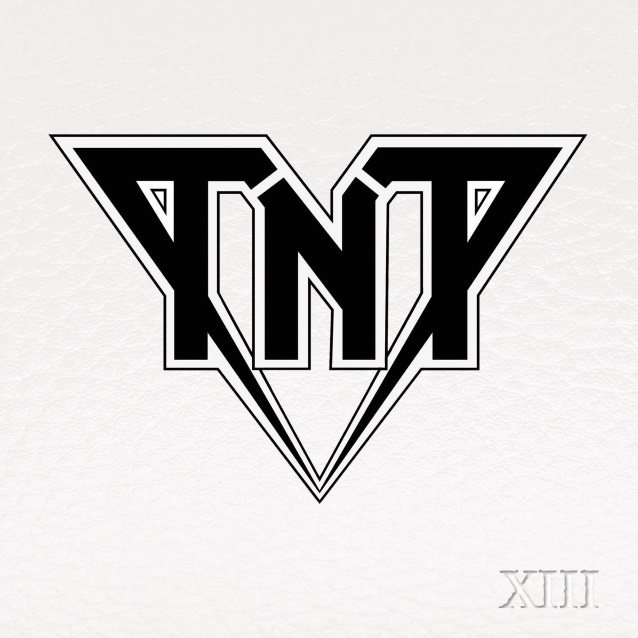 TNT's latest album, "XIII", was released June 8 via Frontiers Music Srl. 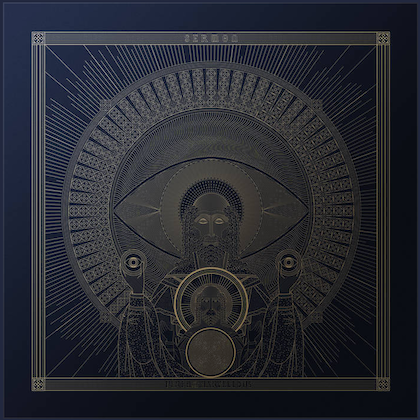 The band's 13th studio album to date features founding members Le Tekrø and Diesel Dahl (drums) alongside bassist Ove Husemoen and Bulsara. TNT announced in October 2017 that it was once again parting ways with Harnell. Tony rejoined TNT in May 2016, less than a year and a half after his previous departure from the group. Harnell previously quit TNT in January 2015 after a fifteen-month stint with the band. British singer Tony Mills appeared on three studio albums from TNT: 2007's "The New Territory", 2008's "Atlantis" and 2010's "A Farewell To Arms". Listen to "058: Ronni LeTekro from TNT" on Spreaker.